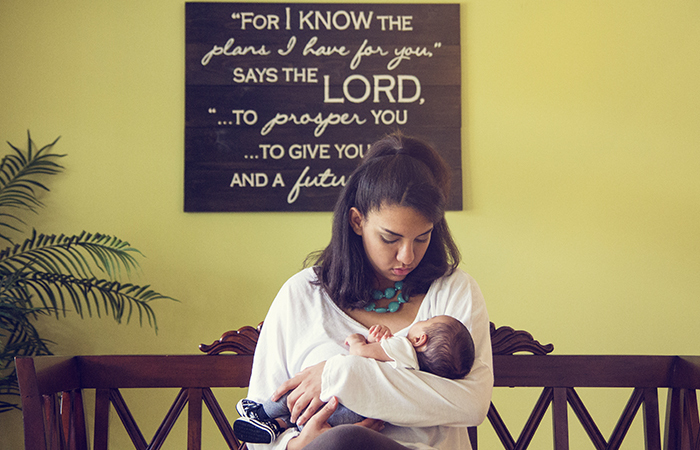 His Caring Place - About - 4KIDS, Inc.
4KIDS His Caring Place provides young, single women with the opportunity to complete their pregnancies, accomplish personal goals, and discover God’s plan for their lives. 4KIDS His Caring Place is designed for young women in their first pregnancy, ages 16-23. Our services are designed to take care of the everyday needs of young moms. Through these services, they are able to receive proper health care, grow in various areas, and learn about God’s love. We provide life skills classes, case management, transportation to select appointments, pregnancy tests at no costs, prenatal instruction and birth classes, biblical counseling, academic guidance, residential and non-residential support, parenting classes, and single parenting and adoption counseling. If you or someone you know is interested, begin with an application below. From there you will complete an interview and submit a physician's form. 4KIDS His Caring Place started over 30 years ago by one persistent mother who saw a need in the community. Learn more about the history of His Caring Place. To learn more details about 4KIDS His Caring Place, visit our Frequently Asked Questions page.